Would you shave your head? 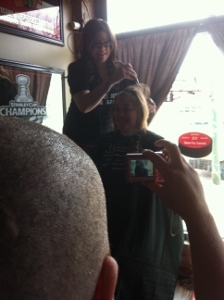 Would you shave your head while other people watched? What if doing so could raise money for something really important, like kid's cancer research? 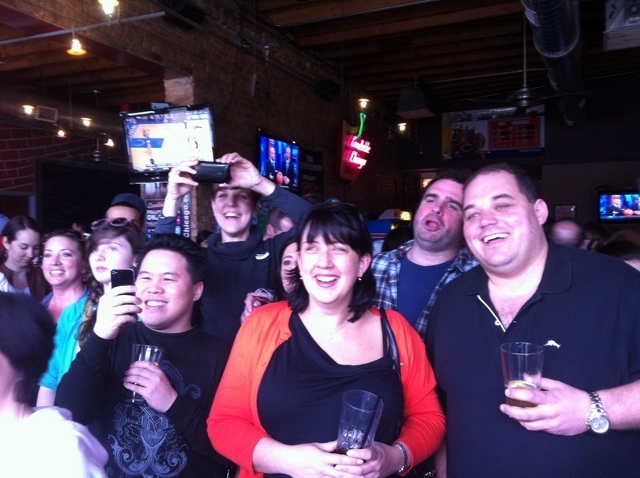 On March 30th 2013 Donna's Good Things will be sponsoring its second annual St. Baldrick's Shave-a-Thon in Chicago to do just that. We're thrilled that blogger Mary Tyler Mom, the founder of Donna's Good Things, shared photos of last year's event with us. 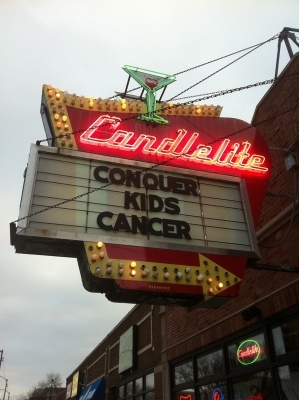 The annual event is held at Candlelite, a neighborhood sports bar in Chicago with great pizza and fries. They bring in a face painter for the kids (and the newly bald heads) have sports on TV and great food and fun available all while watching brave volunteers get their heads shaved to raise money for St. Baldricks. 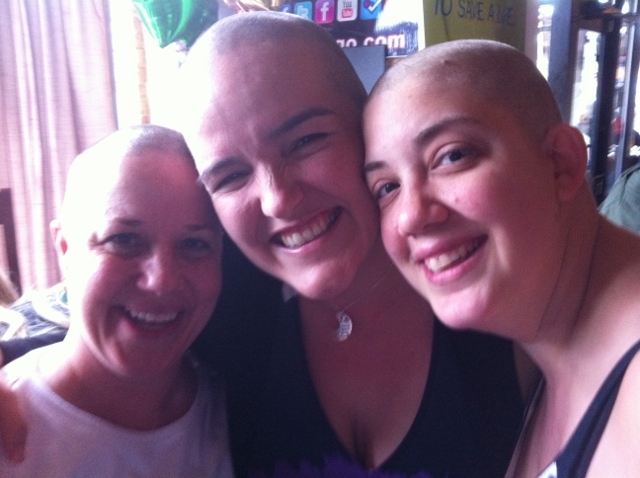 St. Baldrick's was formed in 1999 by a group of insurance executives. Since that time they have granted over $100 million to researchers trying to find a cure for childhood cancer. If you're interested in setting up your own St. Baldrick's event you can send an email to heather@stbaldricks.org to learn more about the organization and how you can participate. Want to donate to Donna's Good Things St. Baldrick's Day Event to help raise funds for childhood cancer research? Visit them here and use the green button to donate. To attend this year's event, contact Donna's Good Things. Want to learn more about childhood cancer and why it's so tragically underfunded, even by major cancer groups? You can get more information here. I promise you, you will be shocked.